Meet Octavio Schlack Barbagelata. 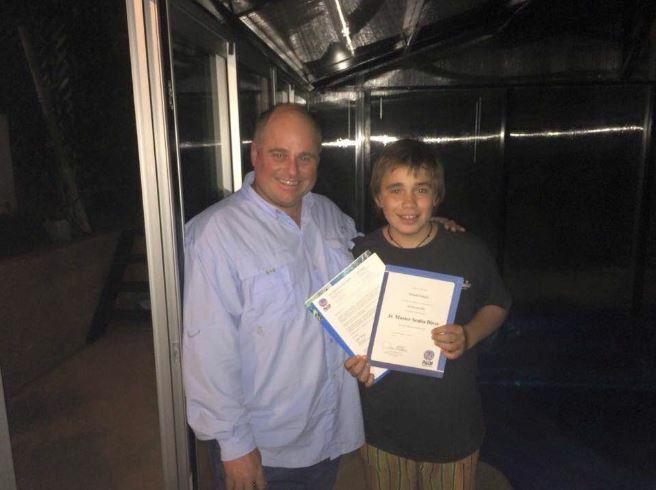 He’s been around scuba diving for most of his life, and at only 13 years old he’s already a PADI Junior Master Scuba Diver. Octavio impressed us with his passion for diving and his drive to advance through the ranks as far as possible, so we took some time to speak with him about his experiences. What inspired you to start diving? 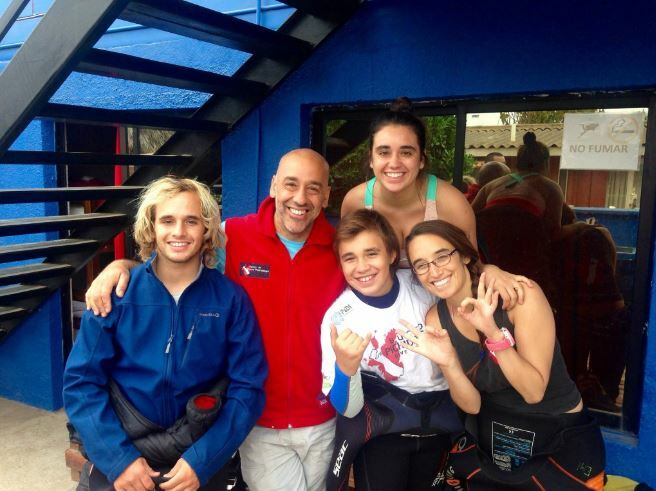 I was inspired by my dad, who owns a dive shop – Centro de buceo pichidangui in Chile. Seeing so many people always going diving made me want to try it as well, but at the same time, it created a kind of fear. Why would I breathe underwater? Could I do it? But I told my dad that I wanted to try diving, and when I did, it was the best experience of my life. Since that moment, I haven’t stopped diving because it’s what I love to do. My favorite course was Rescue Diver because it’s intense and difficult; it was a challenge I wanted to complete. It’s the course that teaches you things that are beneficial in real life, so you know how to respond in case of emergencies and you can help people who are at risk. As far as the scenarios, I liked all the exercises because I got to practice real life situations and was helping people in danger. Also, the ‘victim’ was my sister, so it wasn’t just anyone that I was learning how to save. Your family dives too. 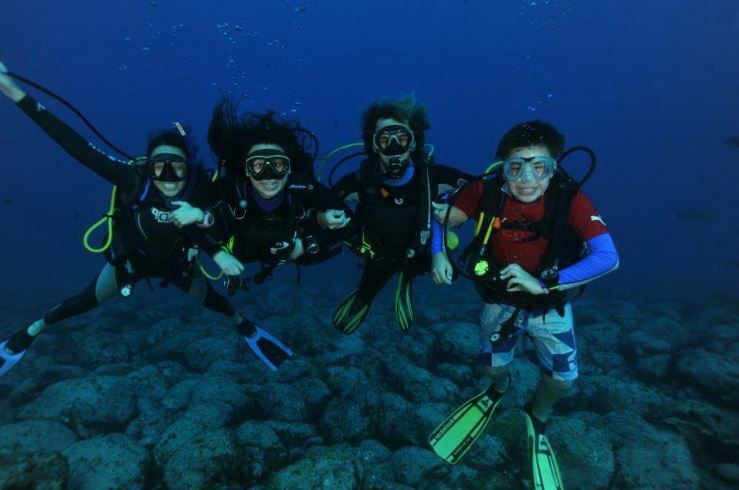 What’s been your favorite moment diving with family? Do you dive with them a lot? Many people dive in my family. 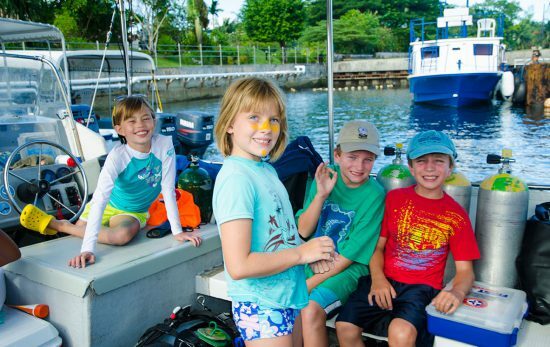 My dad and sister are Divemasters, my other sister is a Rescue Diver, and my brother is an instructor. Most of the time we dive with my dad’s dive shop. My favorite times are going diving with them on trips because we get to experience new things together that we enjoy and love. Right now we can’t all go diving together because my brother is working abroad, but whenever we can go out as a family we do. What’s your end goal with diving? 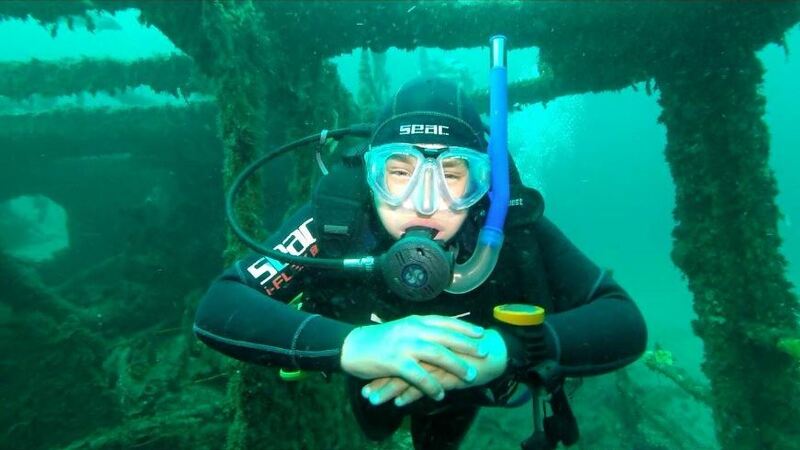 I would like to become an instructor so that kids can hear about me and not be afraid to dive. I want them to know it’ll turn into something they love and will continue for the rest of their lives. 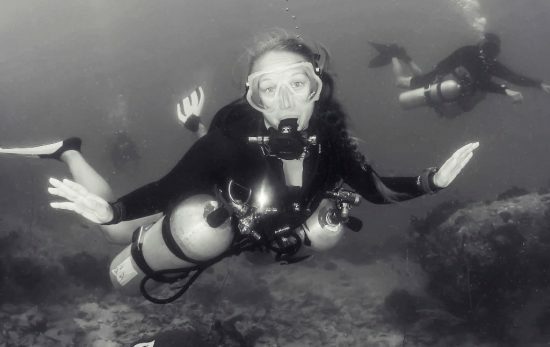 But I want to go beyond just instructing classes, I also want to teach others to spread the word about diving so more people will experience this way of seeing the world. 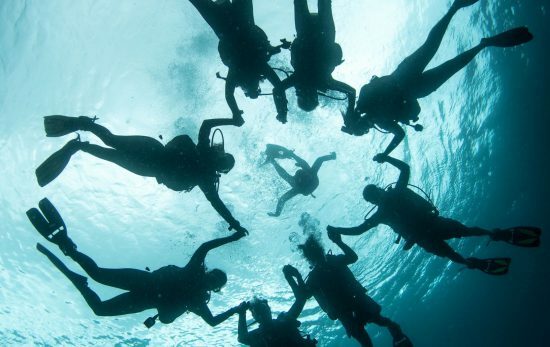 What would you tell someone who’s afraid of diving? If someone is afraid to dive, I would tell them not to worry. It’s the best experience you’ll have in your entire life. If you don’t like it you don’t have to do it again, but if you do like it you’ll be able to dive all over the world. You only get one life; you have to live these experiences. It’s a great way to see the world, and after diving for the first time, you’ll fall in love with the ocean. 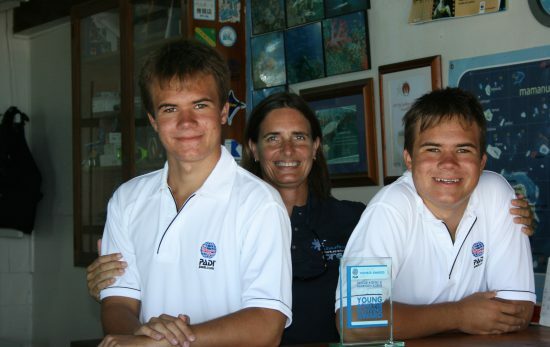 To read about more young Master Scuba Divers, check out our interview with Charlotte Burns.